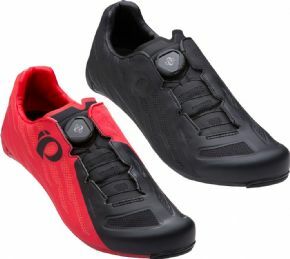 Cyclestore is an official UK Pearl Izumi clothing dealer and stockist. 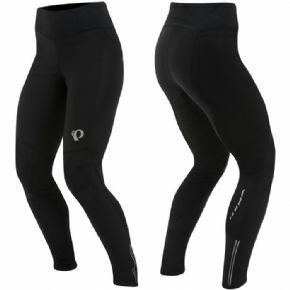 We carry a wide range – Pearl Izumi jackets, bib shorts and tights, gloves, socks, shoes. 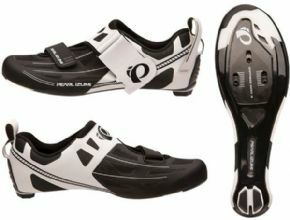 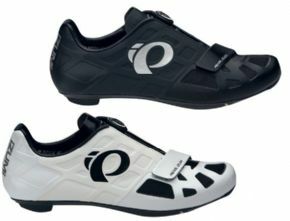 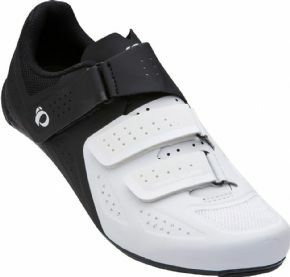 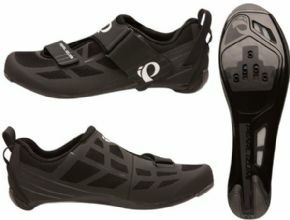 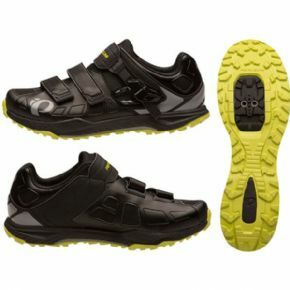 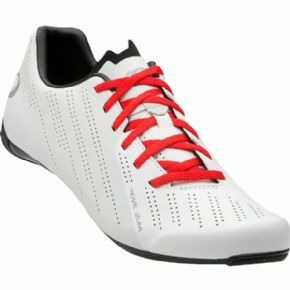 Buy Pearl Izumi online or in store with Cyclestore.co.uk. 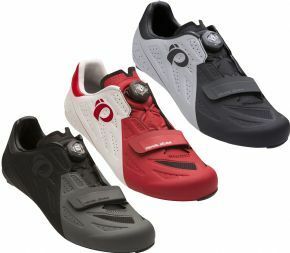 Pearl Izumi was established as a cycling clothing brand in Japan, back in 1950. 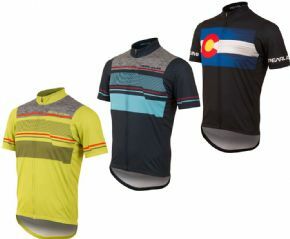 Since then they have moved their HQ to Colorado, USA, but maintained their meticulous attention to detail and commitment to performance clothing development. 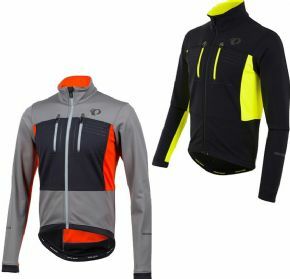 The Pearl Izumi clothing range today spans clothing designed for the demands of three sports – Cycling, Running and Triathlon. 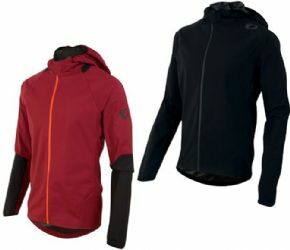 We carry the full range, from the weather resistant Elite Barrier Jacket and Elite Barrier Softshell Jacket, through to Pearl Izumi’s women specific running shoes. 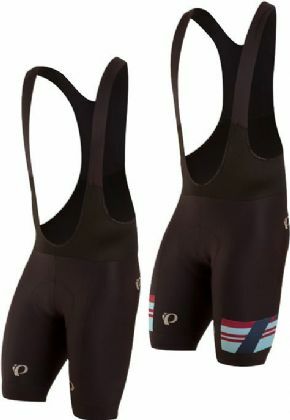 Pearl Izumi has always maintained a reputation for quality and attention to detail when it comes to both the fabrics used and the quality of the garment construction. 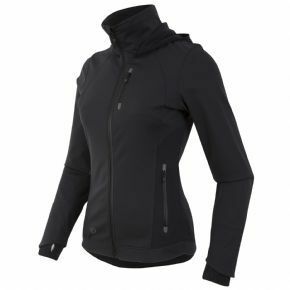 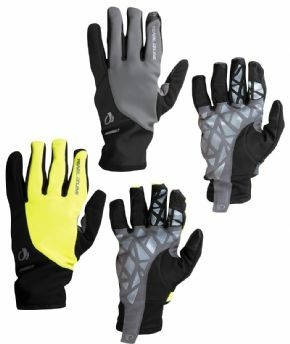 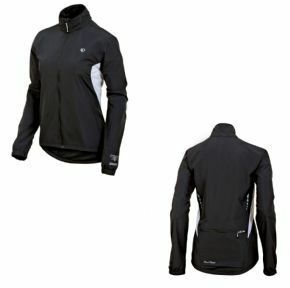 Why buy Pearl Izumi clothing online from cyclestore.co.uk? 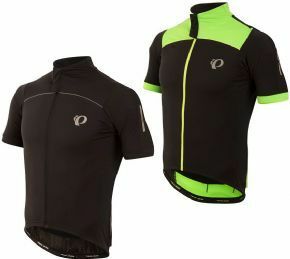 Cyclestore.co.uk is an official UK stockist of Pearl Izumi clothing for cycling, running and triathlon. 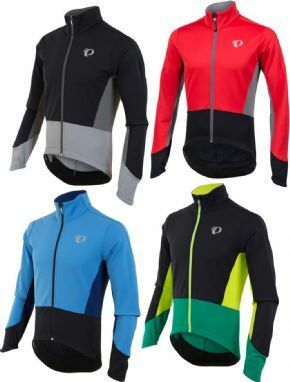 As an approved Pearl Izumi dealer, we make it easy for you to buy Pearl Izumi Jackets, Bib Shorts, Gloves – in fact the full Pearl Izumi range. 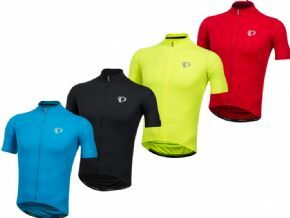 Keep an eye on the website for Pearl Izumi clothing sale and clearances at the end of the season. 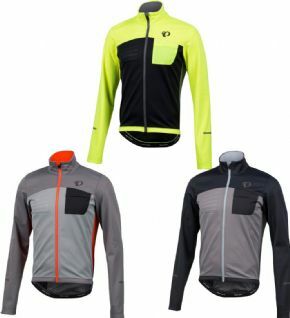 Search our website for the Pearl Izumi clothing apparel that you are interested in. 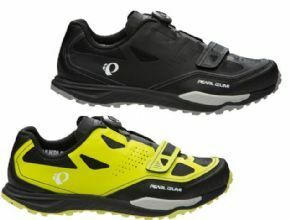 Get Pearl Izumi reviews from other customers and use our Pearl Izumi size guides to ensure you buy the correct size in confidence. 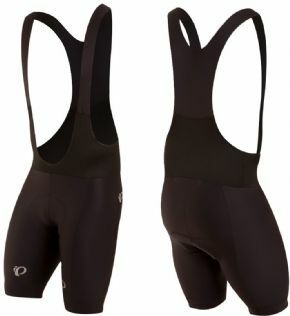 Our fast, reliable delivery, together with a 12 month no quibble returns policy means you can buy Pearl Izumi cycling clothing from Cyclestore.co.uk with confidence. 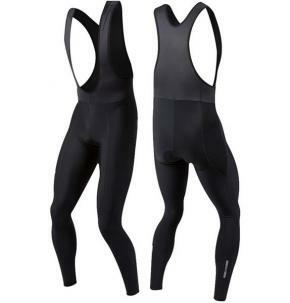 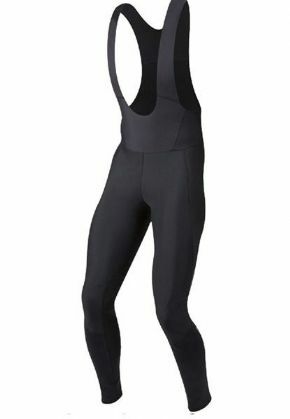 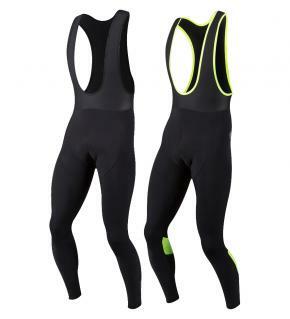 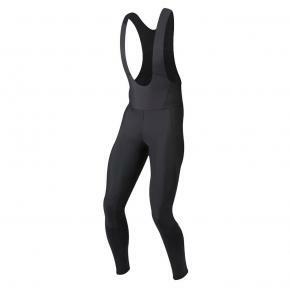 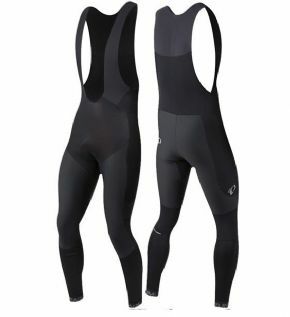 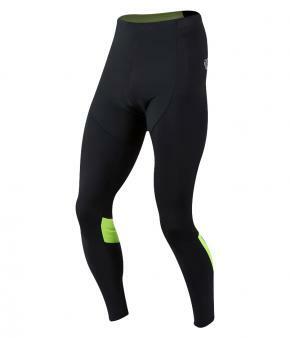 Identical To The Pursuit Thermal Cycling Bib Tight But Without The Built In Chamois. 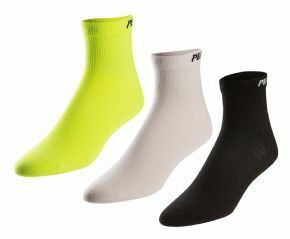 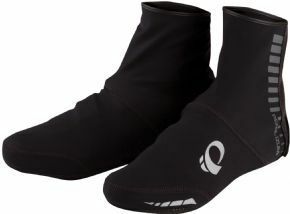 Pi Dry Technology To Keep You Warm And Dry On Cool Weather Rides.